NEW FORT MILL CONSTRUCTION!!! 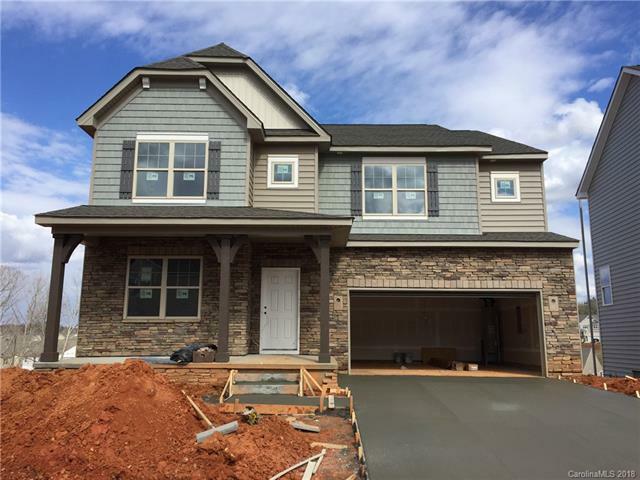 The Grisham plan is a very popular 5 bedroom plan. This home features a fabulous downstairs guest bedroom suite with a huge private bath. This is perfect for those extended stay guest.This home also has 1490 sq. ft. of unfinished basement . Wow, what a playroom that could be! Hurry! before this one is gone!